This is NOT an “eat this, not that” post. There is nothing wrong with raisins, and I’m not telling you to choose grapes instead. Enjoy them both. But there is a major difference here in terms of volume, and it’s an important theme to understand. You can throw down a handful of raisins, but you’ll be looking at a lot more calories & sugar than if you enjoy a handful of grapes. And let’s be real, who is going to stop eating after one handful? Enjoy a few handfuls of raisins, and it’s going to end up being a significant difference than if you had been snacking on grapes. So why are raisins packed with so much more sugar? Contrary to popular belief, drying out a fruit doesn’t lead to more sugar. In fact, nutritionally, raisins and grapes are nearly identical…. I mean, raisins ARE grapes, but they’ve had most of their water removed. Nutritionally, 20 raisins is essentially equal to 20 grapes, but there is a major difference in volume. 20 raisins won’t even constitute a handful, whereas 20 grapes can end up being a solid snack while sitting at your desk. 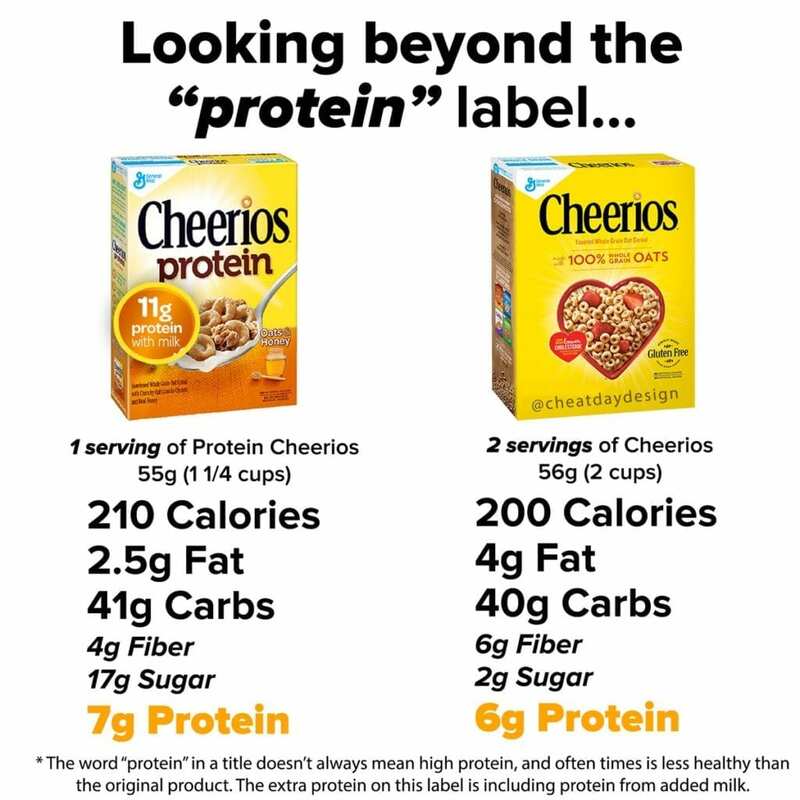 Looking at the comparison above, they are servings of 100g. Because grapes are much heavier than raisins(due to all the water), in order to get the same weight of raisins, you need to pack in a lot more raisins to make up the weight difference. That’s why you end up with much higher calories & sugar! When it comes down to it, grapes and raisins both have their place. 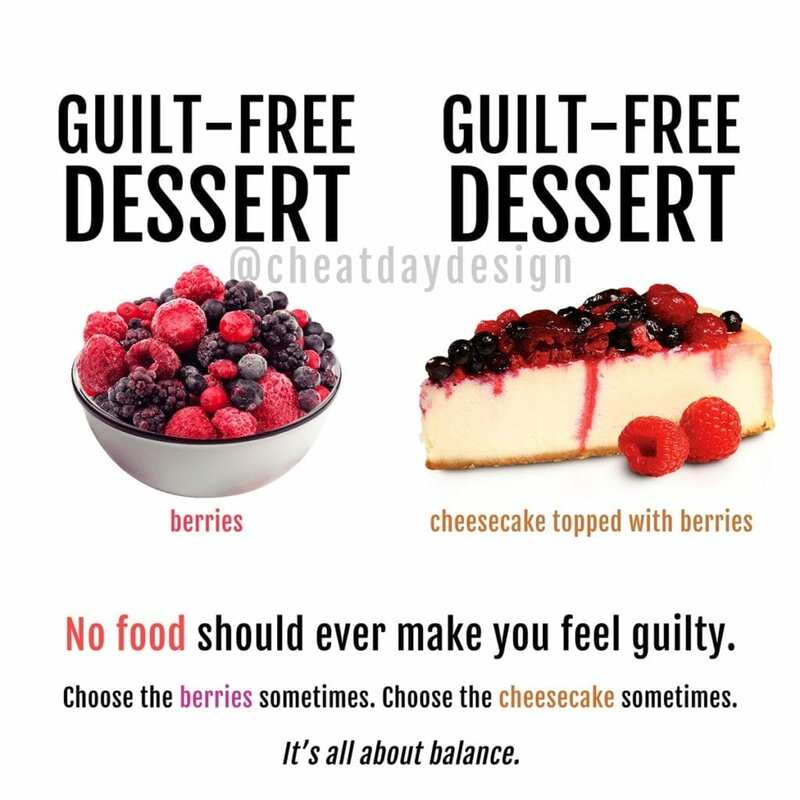 Eat them both guilt-free! 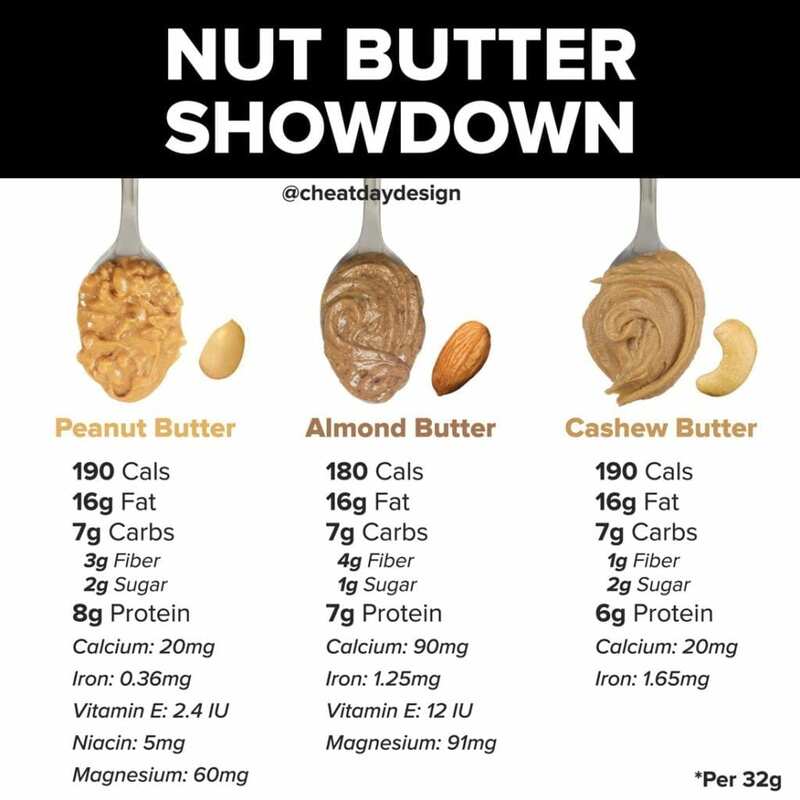 But when it comes to snacking, if you want to maximize your volume and satiety, there IS a smarter choice to make here. I’m a sucker for raisins. But I’m also 80 years old at heart.